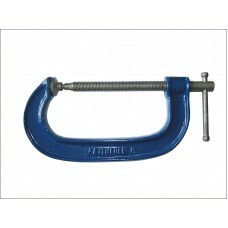 G Clamp is built to resist distortion, the ribbed frame is manufactured from malleable SG iron makin..
MARCUTsmall pipe clamp for pipes up to 159mm O.D ..
MARCUT large pipe clamp for pipes up to 610mm O.D ..
MARCUT 12" Bow guide helps steady the blade while cutting larger diameter pipes. 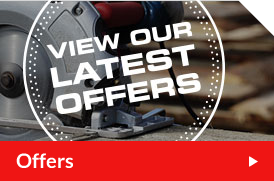 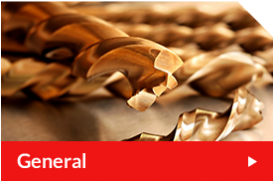 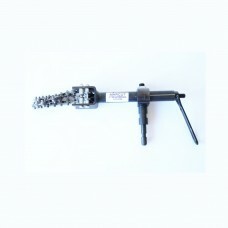 ..
MARCUT 27" Bow guide helps steady the blade while cutting larger diameter pipes. 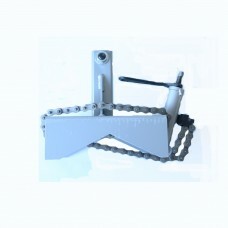 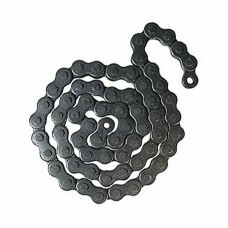 ..
36" long Spare chain for use with clamps. 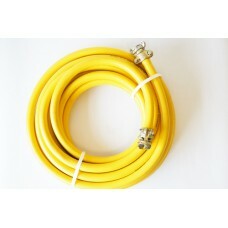 ..
Industrial Compressor Air Hose. 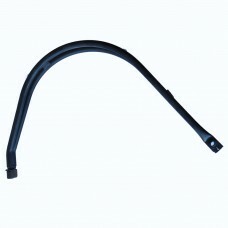 19mm Inside Diameter x 15 Metre. 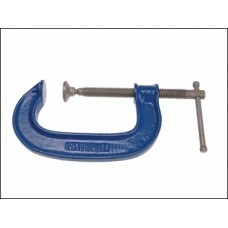 Working Pressure ..